Way back in the distant month of February, Polish developer Techland sent out an unusual invitation. They wanted to know what we, the children of the internet, would want when it came to mod tools for Dying Light. Asking the internet for advice is typically similar to asking an army of fire ants to investigate your internal organs, but in this case, it seems to have paid off. 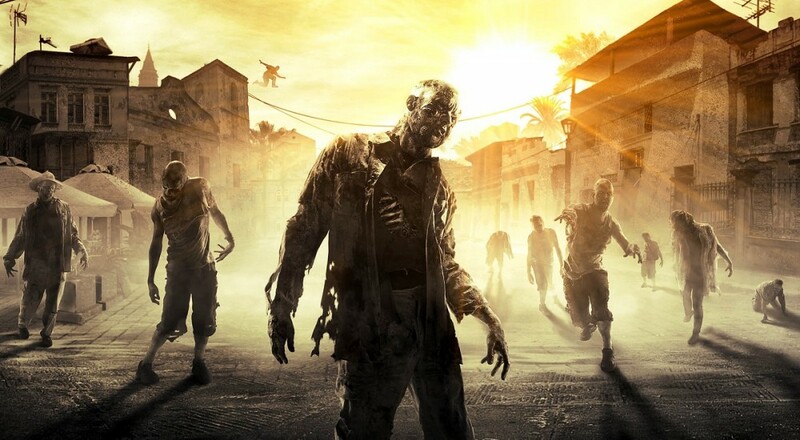 Dying Light's PC version now supports mod tools, available on the Steam Workshop. Techland published a video briefing you on your new digital playhouse. Check it out. Custom apartment layouts and zombie mazes are pretty cool, but what about custom baddies? Why are we not knifing the 'stache off of zombie Hitler? Or, heck, wielding a gun that fires dancing Wu Tang Clan members at the undead hordes? For those of you who've finished off the main game, mods can breathe life back into a completed product. For those of us who haven't finished it, mods might open up a whole new world of possibilities. Why focus on the main story when you could amass a trillion exploding barrels together and see which of your friends can leave the largest crater? Page created in 0.2992 seconds.